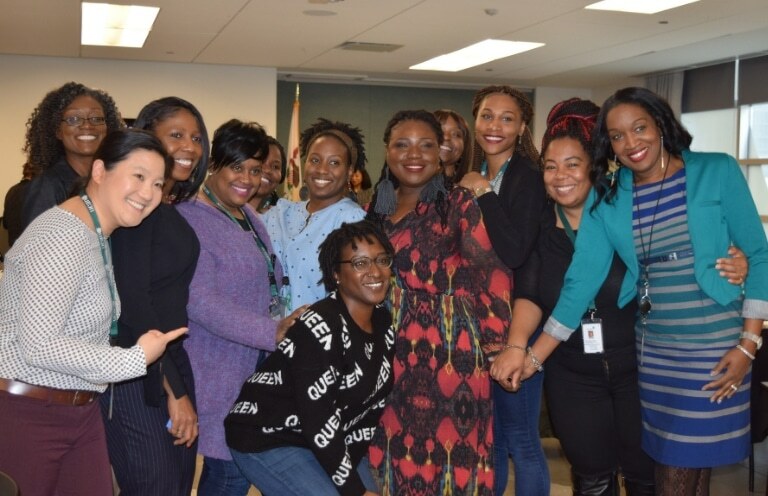 UCAN practices and celebrates diversity, equity and inclusion year round, and in honor of International Women’s History Month held two women-centric events for all genders. To kick off the month, the Diversity, Equity and Inclusion Committee, along with Sisterhood 180, held the second annual Black Women’s Leadership Brunch on March 27, that brought together a panel of inspiring, successful black female professionals who are leaders within the their respective industry. 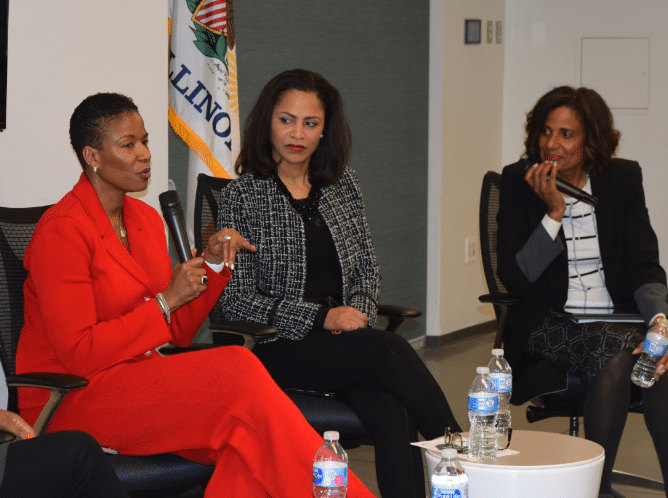 The panel comprised five women: Rhonda Haynes of the National Association for Urban Debate Leagues, Deborah Olivia Farmer of Brown Farmer Media Group, Inc., Tracie D. Hall of The Joyce Foundation, Cristel Turner of U.S. Cellular, and former news anchor Robin Robinson, now the Director of Community Affairs at the Chicago Police Department. 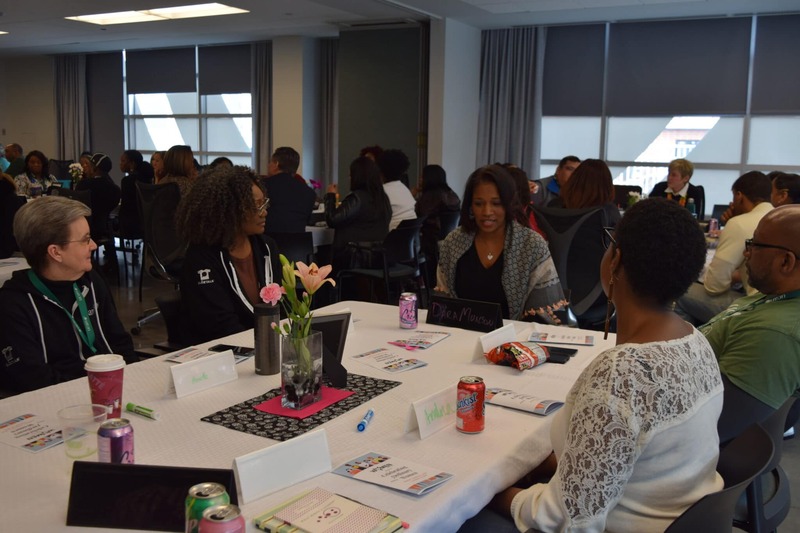 The discussion focused on the intersection of gender and race, and the unique obstacles it can create in your personal and professional lives. “Anyone can be a leader,” added Cristel Turner. The next event on International Women’s Day, March 8, was Women & Co’s “Celebrating (extra)Ordinary Women.” Participants explored women’s history, the history of women at UCAN, and spent an hour “speed mentoring.” They learned how to empower, collaborate and encourage girls and women in our lives (including ourselves) to embrace the strength and confidence within them/us. 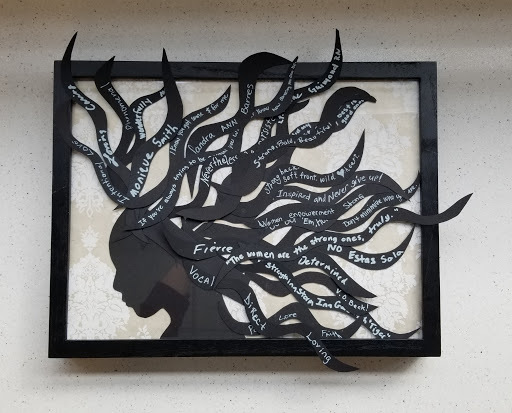 The event concluded with an interactive art piece dedicated to extraordinary women. The keynote speaker was Laura Angelucci, UCAN’s Vice President of Administration, and she went through the history of feminism and intersectionality within the movement. Participants were also treated to “A Brief History of Women at UCAN,” which in relation to UCAN’s full history was anything but brief.